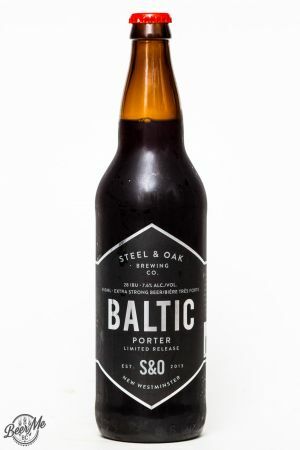 Steel & Oak Brewing, from New Westminster has released a Baltic Porter. This limited release brew comes in at 7.6% and 28 IBUs as a strong, on-style beer for the style. 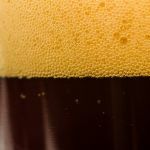 Pouring the beer it is deep and dark, nearly black in colour and topped with two fingers of dark, lacing head. Smelling the beer it has an aroma of roasted malt and mild chocolate. The aroma is not as intense as you may expect but comes across balanced, malty and not even the slightest boozy. 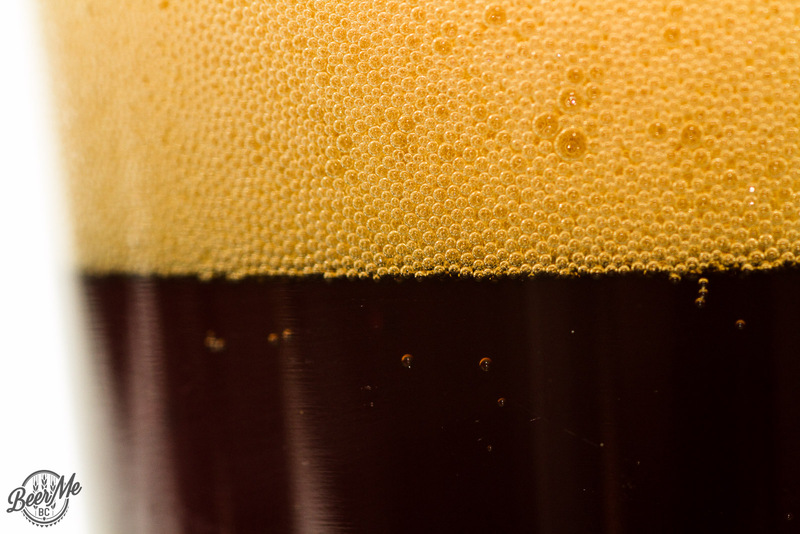 Sipping the beer, chocolate and toasted malt comes through in spades with a lightly creamy body. 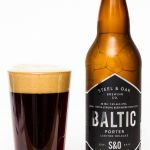 From the flavour, it would be difficult to guess that the beer packs 7.6% as it comes across light, and fairly easy drinking. It is only the creaminess on the tongue that hints to a high ABV. 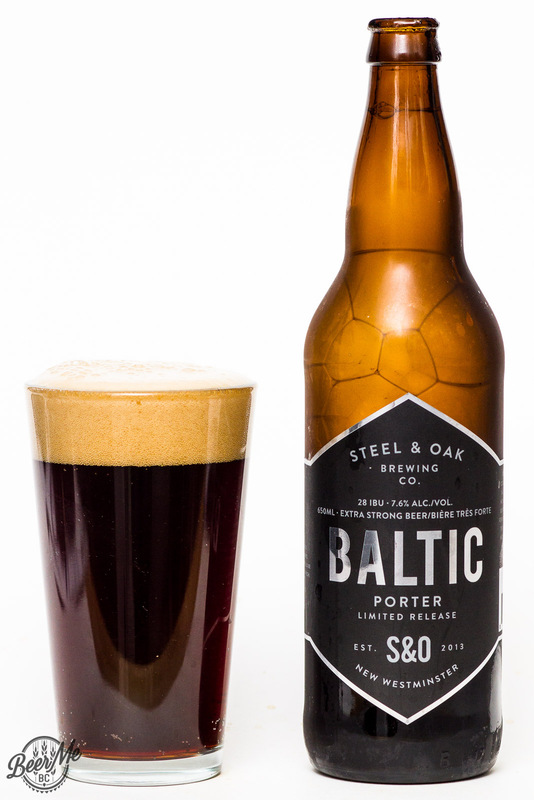 A mellow licorice tone comes into play near the finish giving a sweetness to the last moments of the beer’s flavour. This is a mellow, but very enjoyable take on the Baltic Porter beer style.